The Winter Birthday Card with Snowflakes. A close-up Picture of the clock and flowers. 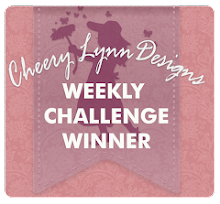 Cheery Lynn Designs Challenge #219. WOW!!!!! Your card is just STUNNING!!!! 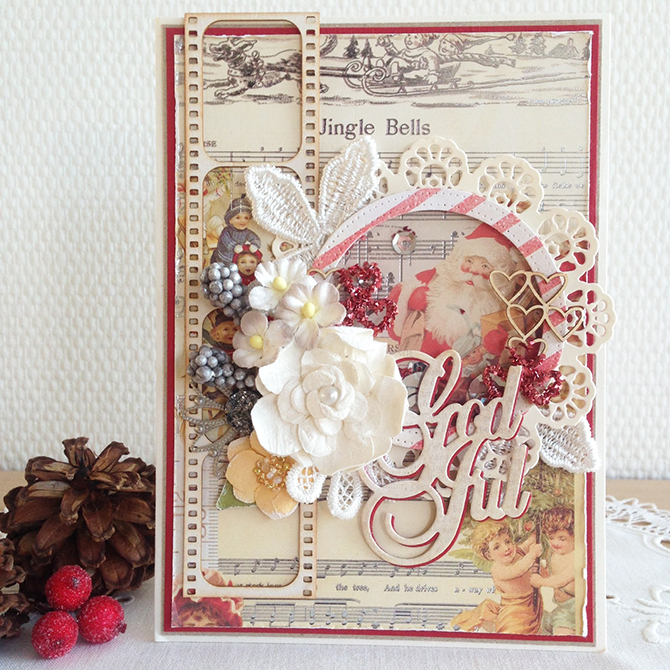 Love the colors, the design and of course the dies you used. Beautiful work!!! 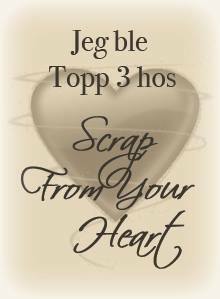 Thanks so much for participating in the Cheery Lynn Designs Challenge this week and good luck!